Chicken is light, not oily, and the sauces are delicious. French fries and potato salad is delicious. Food is delish!!! I'll be trying everything on the menu! If you get fried chicken elsewhere.... YOURE WACK. 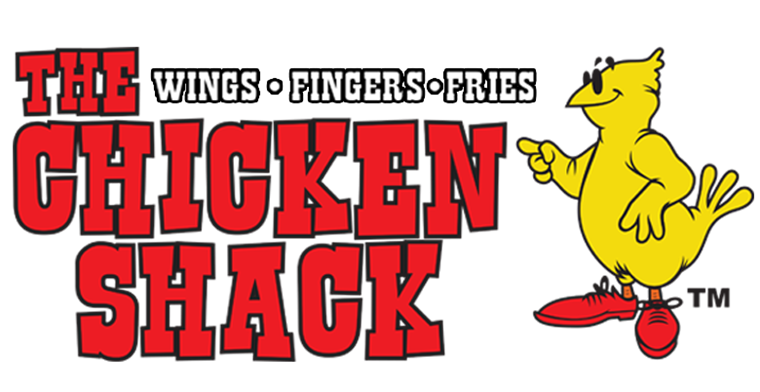 Chicken shack is the G.O.A.T when it comes to chicken. Everything on the menu is godly. Recommend above all places. Great chicken, you taste that it’s fresh not frozen! !👍🏻👍🏻 for me!! Great chicken, you taste that it’s fresh not frozen!! 👍🏻👍🏻 for me!! This place is nothing short of AMAZING!! Everything is delicious from this spot. If youre looking for some good wings and youre in Hanford, this is DEFINITELY the place to go to. My family's FIRST choice for wings every single time! There fries are so delicious and so are their wings and fingers there. The best sauce there is the spicy blue cheese. Definitely recommended. It is a little on the higher end of the scale with money but the flavor profile here makes up for it. Love me some hot wings! Their wings are delicious and I love the fact that the sauces are separate. That way you can put as much or as little as you want and you can try different sauces at the same time. I'll definitely be back!! Best wings and chicken strips around! The chicken fingers are delectable. Fried lightly like tempura but with a cajun flavor. Place was amazing. Didn’t try the chicken fingers but the wings were delicious. The fries were a bit cold but crispy. Definitely coming back. There a funky little shack on fulton street!! Great local owned business!!!! Highly recommend this place if you have not been here yet!! Bomb wings! 1st time and will definitely be back. Wings were perfect and breaded to perfection. Best chicken in town! Even if you try to stay and healthy like me sometimes they even have healthy menu choices. Best salads around! Awesome wings, I got the garlic parmesan and they were the biggest wings I've had in a long time. The sauce was delicious and the wings were cooked right, not overdone and dry like a lot of places. Definitely coming back for more. Best chicken in town. Stop what you are doing and go, now. Best chicken ever! Live in Oregon now and look forward to eating here whenever I visit Hanford. After trying them at the Visalia Rusty Roots Show a couple years ago, I was hooked!!! Great food!!! The restaurant is a little busy but that has to be a good thing. Best chicken in town! The burgers are good too. Best food!!!!!! Chicken buffalo fries are to die for!!! Awesome wings and nice friendly staff. I always get the buffalo chicken fries and they're on point! Best chicken tenders I've ever had. Great variety of dipping sauces. Excellent place for lunch or dinner. Love their chicken wings and fries! Child friendly! Always good food. And cold beer. Fast service. The best fried chicken hands down!! My favorite place to get wings in town. The garlic fries are the best! Just like at the ballpark. My only gripe is I wish the dining area was a little nicer and larger with padded booths etc.